Max Black Fine Art offers the finest custom framing in the area. With over 30 years of hands on experience, our professional framing staff is capable of handling everything from the most basic framing items to shadowbox or specialty mats, to museum quality original art with hand gilded frames. Our staff is committed to excellence in all we and specialize in conservation framing that preserves and protects your valuable possessions. We offer friendly and courteous design services and the area’s largest selection of moulding to ensure every customers art is treated as a one of kind. Our biggest asset is our unparalleled experience and knowledge combined with a full range of services and selection. Our client base includes individuals, corporations, talented artists, galleries and museums. Art & Framing is all we do! 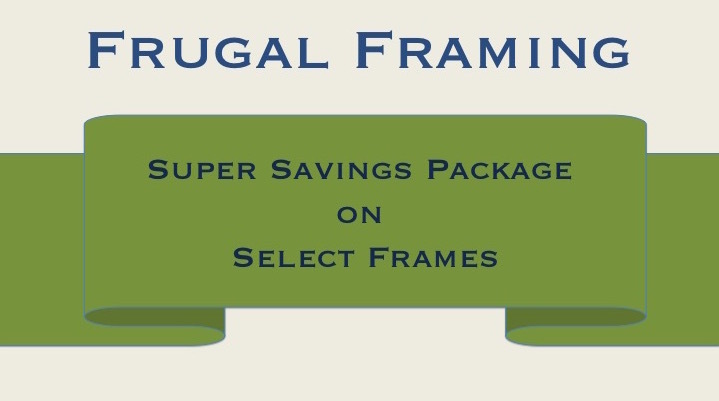 Let Max Black Custom Framing be your trusted source for all of your framing needs. 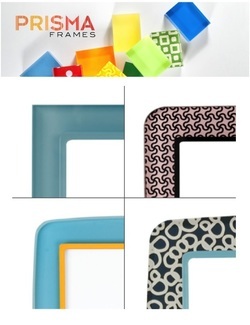 We have assembled the widest selection of moulding in the area, with choices you won’t find anywhere else. All of our custom frames are made from the finest wood frame mouldings available and carefully selected of styles sure to satisfy any design taste. We carefully cut and assemble each frame to exact specifications in our shop. Every frame is crafted to our high standards and finished to your satisfaction.